Manchester City went top with a win over West Ham as Arsenal fell at home to Chelsea seeing the Blues close the gap at the top as Birmingham City lost pace after a home loss to Bristol City with Liverpool claiming three points against Yeovil as Brighton and Everton played out a scoreless draw. A late goal wasn’t enough for the hosts as Chelsea closed the gap at the top of the table with a controlled win. On the front foot from the off, the Blues looked to press their opposition high leaving the threadbare team ragged throughout the first half, Erin Cuthbert’s bullet header to open the scores a determined effort from the young Scot. A little brighter after the break, Arsenal continued to struggle against the current champions, a second goal from Cuthbert, a well taken volley, enough to all but secure the points. Digging deep late on, the Gunners pulled one back as Kim Little found Vivianne Miedema a yard out for the striker to turn home, a late flurry not enough to pull level. In what is likely to go down as Marc Skinner’s last match in charge of Birmingham, there was to be no fond farewell as they fell to a defeat at the hands of the Vixens. Caught out as the visitors whipped the ball in from a worked free kick routine, the was little the Blues could do as Gemma Evans floated a header into the back of the net 15 minutes in. 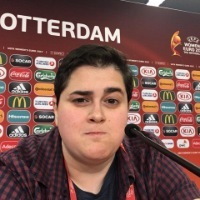 With both relatively even on the stats, Hannah Hampton notably came up trumps in the second half to deny the visitors with a double save to keep Birmingham in it, though they failed to capitalise and find a way through the stubborn Bristol defence. Fresh off of a midweek drubbing in Manchester, Brighton returned to the south coast to claim a hard-fought point against fellow strugglers, Everton. Going back to the drawing board and focusing on their defence, the Seagulls did well to maintain their concentration and stray regimented at the back to keep the Toffees out, Kirstie Levell reliable as ever in the away goal to ensure the two teams shared the spoils. Having left it to the dying minutes in their first meeting of the season, Liverpool pulled off another late win to deny the Glovers a point as the pair clashed in Dorchester. Still languishing at the foot of the table, Yeovil found themselves a goal down when Courtney Sweetman-Kirk squeezed her spot kick between Megan Walsh’s outstretched gloves and the upright. Having to absorb pressure from their visitors, the Glovers pulled level early in the second half when Annie Heatherson found Emily Donovan for her first of the season. Having found a winner in the 87 minute when the pair sparred in Birkenhead, Liverpool were forced to wait five extra minutes in Dorset, their winner coming in spectacular fashion from Sweetman-Kirk half way through stoppage time. In their second meeting with a Manchester team this week, there was still no joy to be had for the Irons as they failed to keep the Citizens out. Slipping in behind the home defence, Caroline Weir gave City the lead 15 minutes in with a low effort that evaded Anna Moorhouse. 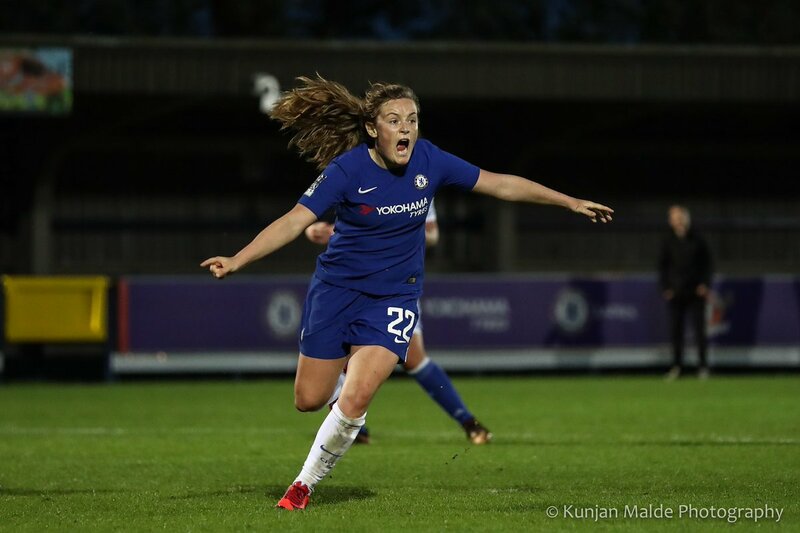 The lead doubled by Lauren Hemp five minutes before the break when she was found with a long diagonal ball, the teenager bagging her first league goal for her new team with an angled lob. The visitors denied a third thanks to Gilly Flaherty’s goal-line clearance after the break, they saw their advantage halved as Alisha Lehmann and Jane Ross combined for the Scot’s fifth of the campaign. The match settled late as Nikita Parris picked up Janine Beckie’s layoff to fire into the far side of the net.